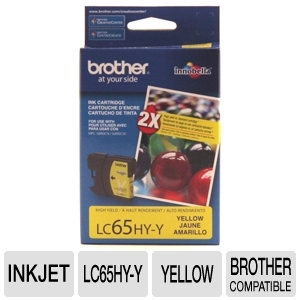 Get vibrant yellow prints with the Brother 65 LC65HYYS Hi Yield Yellow Ink Cartridge. 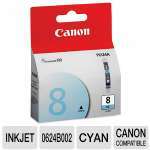 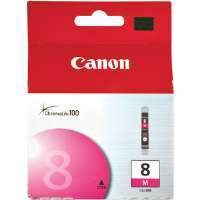 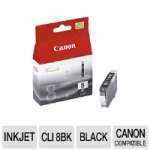 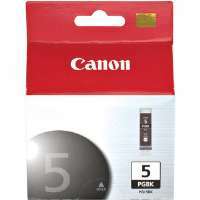 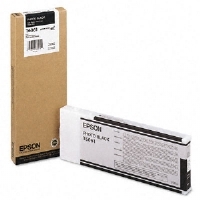 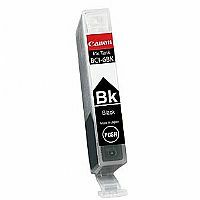 This replacement yellow ink cartridge delivers high-quality yellow prints for lively image quality. 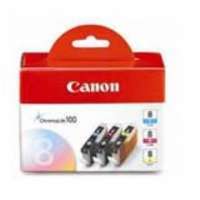 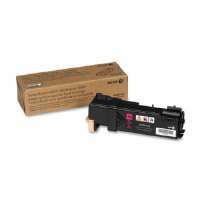 This ink cartridge is specifically made for Brother Printers and ensures a high yield so you can print more with each cartridge. 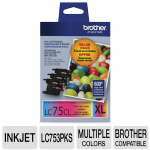 Order the Brother 65 LC65HYYS Hi Yield Yellow Ink Cartridge and resume your print operations today!